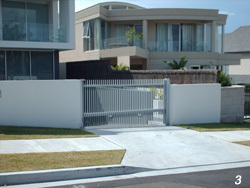 Raclo is a leader in the Greater Sydney market as a specialist in gate automation. 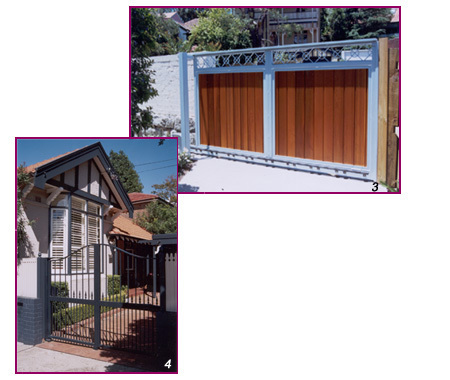 Raclo operates from a workshop/showroom in Gladesville. 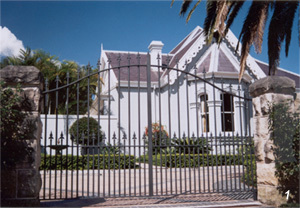 The venue is an ideal location for servicing the Sydney market, as it is located very close to many main vehicle arteries. 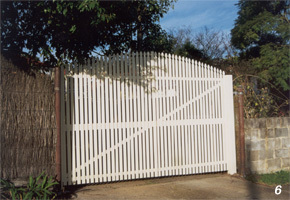 We provide all our clients with a free 6 month and 12 month warranty service, after our installation is completed. We believe the equipment we install is of the highest quality and it is our intention to back that with the best service support we can provide. 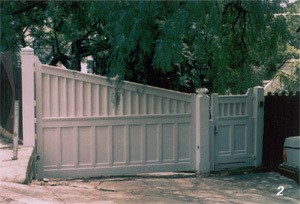 Raclo also carries out general service on all types of gate operating equipment. This service is fully supported by experienced and qualified staff who can answer most technical enquiries by a simple phone call. 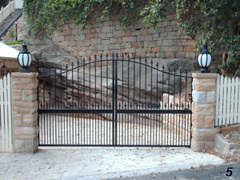 Our company offers ongoing scheduled maintenance arrangements to service our clients’ gate operators, electronic controls and locking mechanisms. Many of our clients take up this offer and have their gate operating equipment serviced on a regular basis, as appropriate for the site.